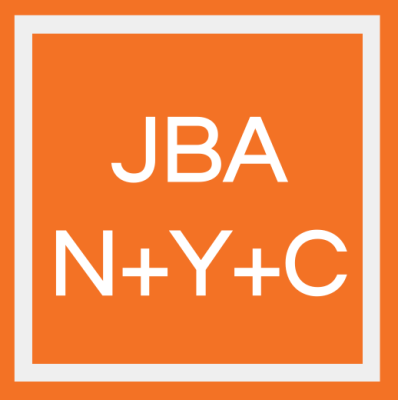 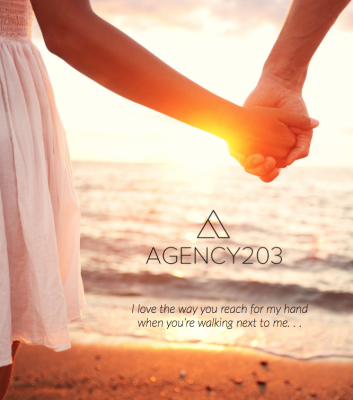 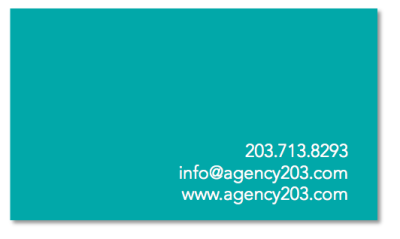 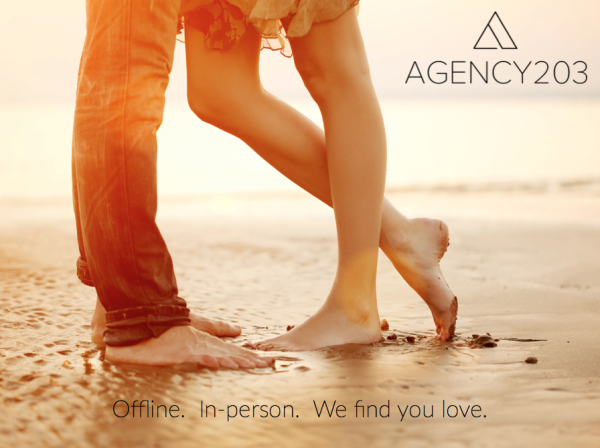 Agency203 is a one on one personal matchmaking and life coaching service. 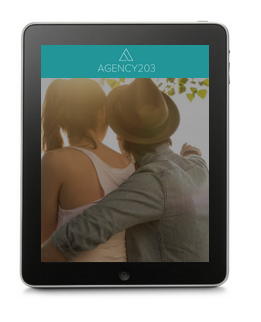 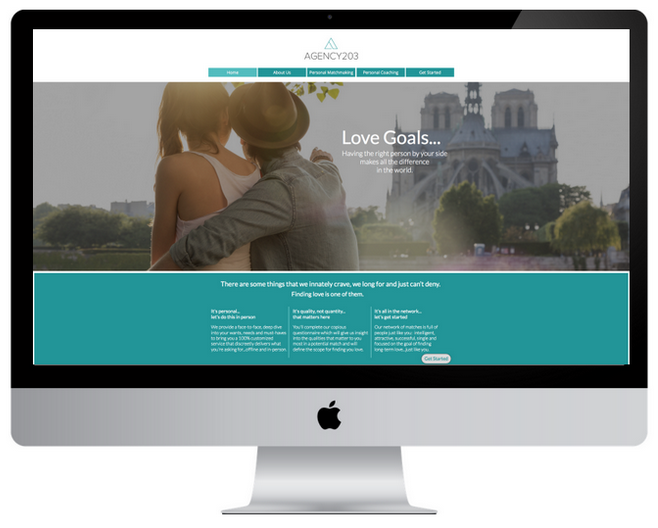 With online dating becoming more and more impersonal, Agency203 was conceived with the goal of improving their clients' lives by focusing on positivity and crafting solutions by understanding people's feelings, drawing out the individuality of each person and instinctively caring for people's emotional needs throughout the matchmaking process. 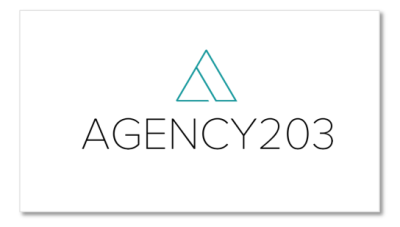 Agency203 is a breath of clean fresh air in the matchmaking world and we developed a branding package to capture that spirit.